Facebook is asking users whether they think it's "good for the world" in a poll sent to an unspecified number of people. The latest poll appears under the heading, "We'd like to do better," when users log in. Possible responses range from "strongly agree" to "strongly disagree." Facebook regularly polls users on its service. The latest comes as the company grapples with a privacy scandal and other troubles . Facebook did not immediately respond for comment. 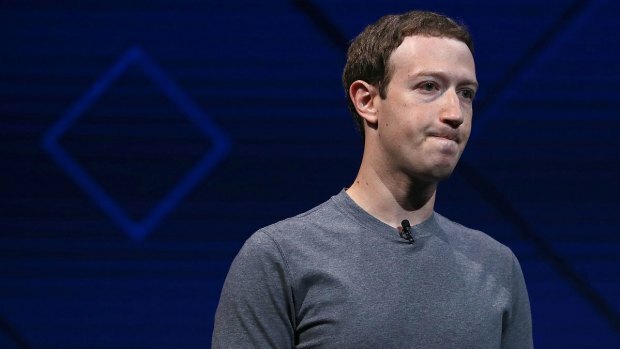 CEO Mark Zuckerberg has said he wants to ensure that Facebook is a force for good in the world. 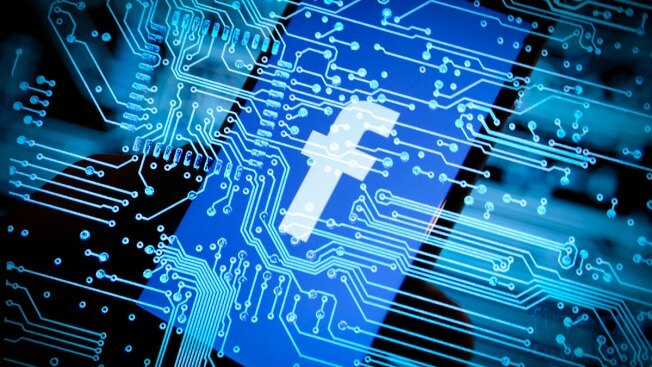 Whether it is hasn't been clear amid revelations of bad actors using Facebook to influence elections, spread hatred and pilfer user information. In January, Zuckerberg said his personal goal for 2018 is to fix Facebook.